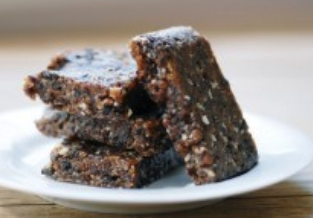 Our SEEDLESS Organic Dates/Datiles Deshuesados are fantastic for cakes, energy bars and balls, smoothies, juicing, vegans/raw vegan lifestyles with up to 19% moisture! Maximum quantity for product is 5. If you selected more the cart functionality automatically reduce the quantity to 5. Source of Vit A, Niacin, Phosphorus, Potassium and Magnesium! 100% natural – nothing added! Free from sulfites or any of the nasty chemicals! 1kg supplies about 140 pieces! What is the difference between Medjoul Dates and this variation (Aseel)? Aseel Dates are pitted, unlike Medjoul Dates that are not suppose to be Pitted. Aseel Dates are much more price friendly! 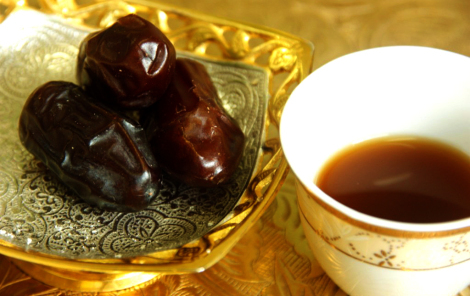 Aseel Dates are much more durable as they don’t contain as much moisture as Medjoul Dates. 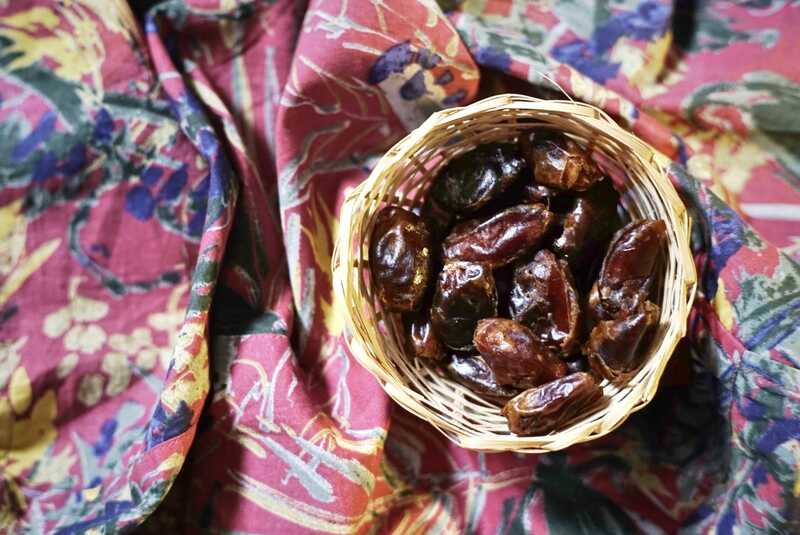 Aseel Dates are great for snacking and even better for Kitchen use compared to Medjoul Dates. We are partnering directly with Dates producers to support rising demands for Seedless Dates Datiles Deshuesados. We work with all level of orders, from Retail and Distribution companies to Industry productions level. Contact us today to get your quote! Make sure to mention quantity interested and location. we love topping it with Salads and Bowls blend with smoothies/vegetable milk/as protein shakes.. with Raw Cake Mixture! Simply BLEND! + BAKERY products! with Breakfast Bowls/yogurt Blend with Ice-cream Blend into your favourite snack! Consume with/as hot beverage! add to your marmalade! 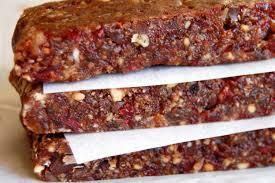 Energy Balls/Bars Blended with combination of Nuts and favourite spices/flavours. With wine as an appetiser + many other Creative uses! 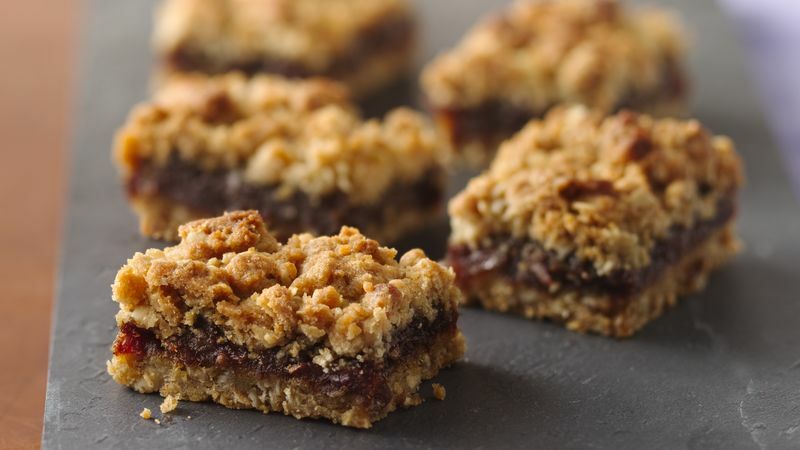 Check out more awesome Dates recipe ideas with Pinterest! I use about 8-10 pieces to sweeten my protein shakes! Best! And great service! We will indeed try to supply them more! Namaste!